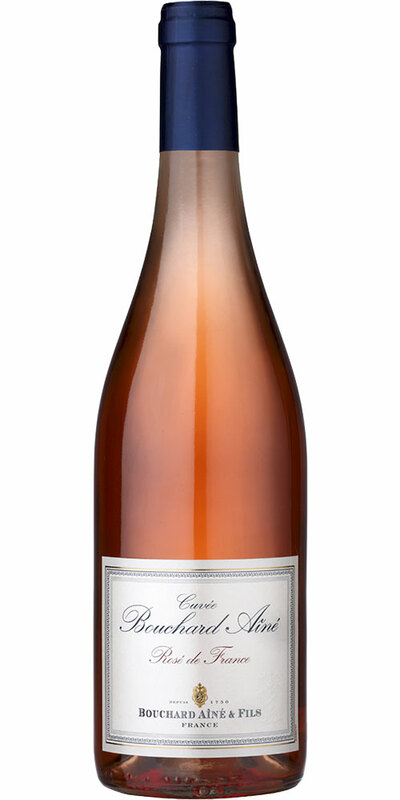 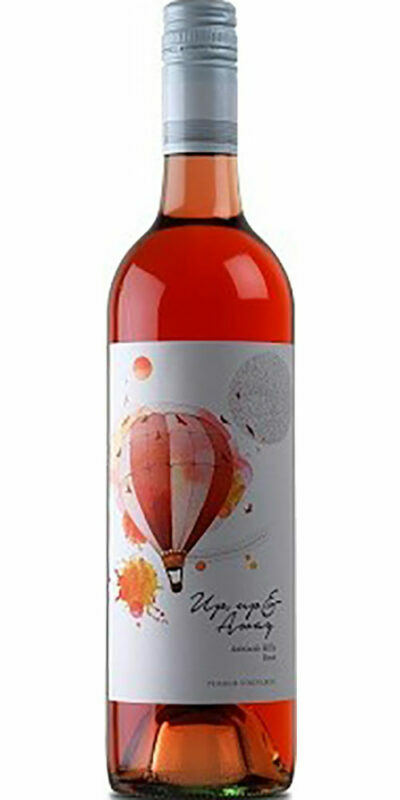 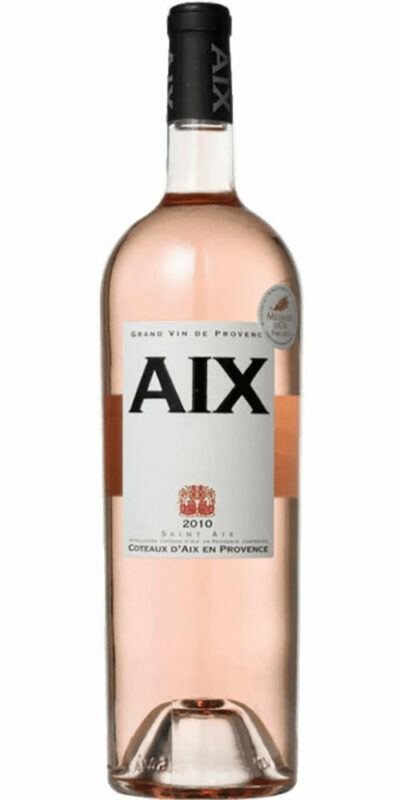 With a colour displaying a beautiful clear rose with purplish tints, this cheerful wine is fruity with hints of gooseberry and citrus fruits. 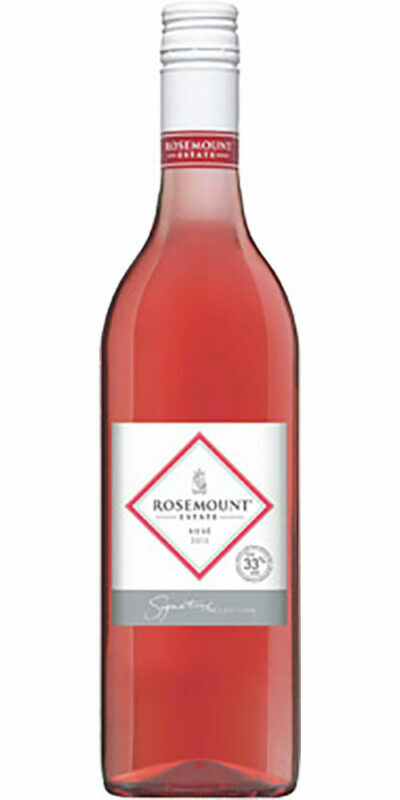 Slightly acidic for optimum freshness. 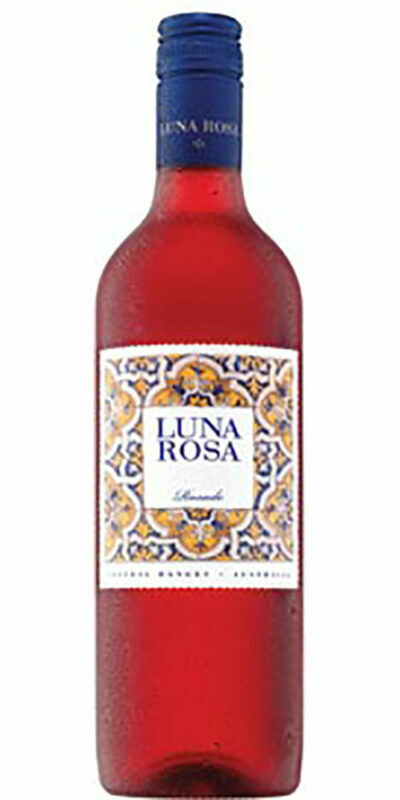 Pleasantly soft in the mouth and easy to drink.